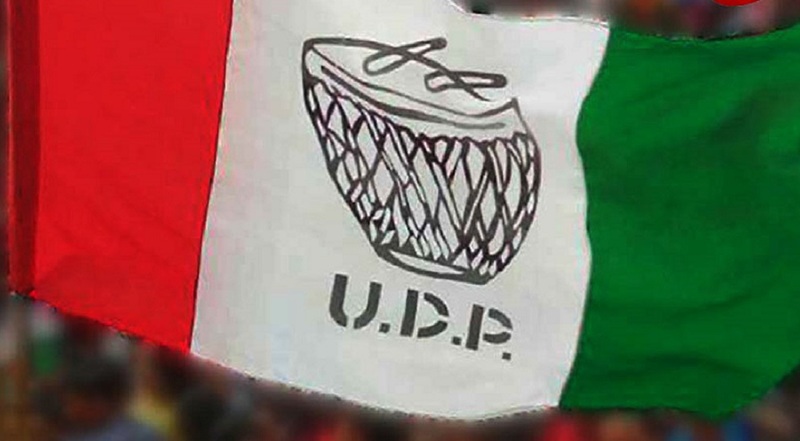 The United Democratic Party (UDP) of Meghalaya released its manifesto for the elections to the Khasi Hills Autonomous District Council and Jaiñtia Hills Autonomous District Council on Monday. After releasing the manifesto, UDP senior working president Bindo M Lanong while interacting with media said that the party if elected to power, would ensure good governance and make the autonomous district councils free from corruption. The party also assured to streamline rules and regulations of the Councils while also ensuring transparency in the functioning of the two district councils, if it attains power. The KHADC and JHADC will go to elections on February 27. The UDP has also pledged to oppose uranium mining and mining of other minerals should be regulated as per law, according to reports. Assuring good governance, Lanong said that in the past, executive committees led by the UDP have been able to ensure that the district councils are free from corruption. Lanong also alleged that the previous executive committees have misused ‘loopholes’ in the rules which led to loss of revenue. In the manifesto, the UDP also assured to push for introduction of the anti-defection law in the autonomous district councils to prevent elected members from shifting allegiance from one party to another and to bring stability and transparency in the ADCs and end the ‘culture of horse trading’. The UDP also promised to push the Centre to speed up the implementation of amendments to the Sixth Schedule. Lanong also assured that the UDP would not allow political interferences in the appointment of traditional heads including syiems and dolois, adding that the appointment of acting Syiem will only arise if a case is pending in a court. He also underlined the need to preserve and protect the environment by maintaining the green cover of forests under the district councils.